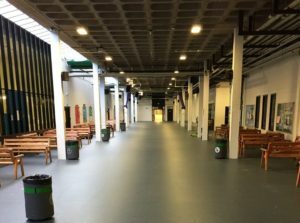 IFT was approached by Kier Construction for advice with a problem substrate that required remedial works to repair the existing paving slabs to an interior street area that was becoming a health & safety hazard. 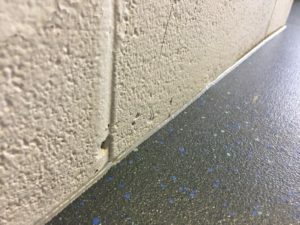 We subsequently advised Edinburgh City Council that we were able to overlay the existing substrate using a renovations screed on a suitable membrane, causing minimal disruption. As part of our integrated service, we put forward the Altro Walkway Xpresslay sheet vinyl as the final floorcovering. Due to the project being in a live school environment, the only window available was the week of the October holidays 2016. By liaising with both the client and the main contractor prior to the start on site, we were able to produce a comprehensive programme of works. The self-levelling renovation screed was poured in large areas on a suitable DPM membrane and strengthened with a glass fibre mesh. 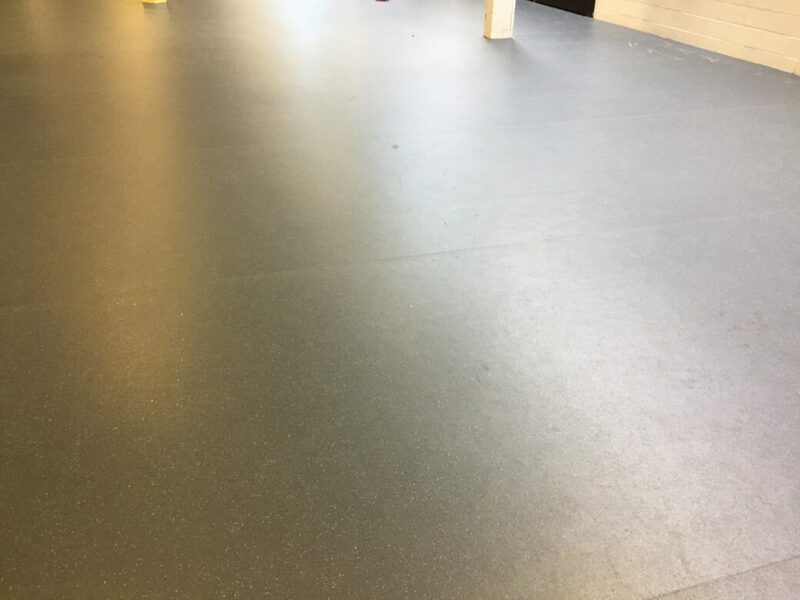 The rapid drying properties of the screed allowed us to prep the floor and install the Altro Walkway Xpresslay with little delay. Altro Walkway Xpresslay is the first ever adhesive-free safety flooring and can be installed quickly using the Altro Looselay technology. 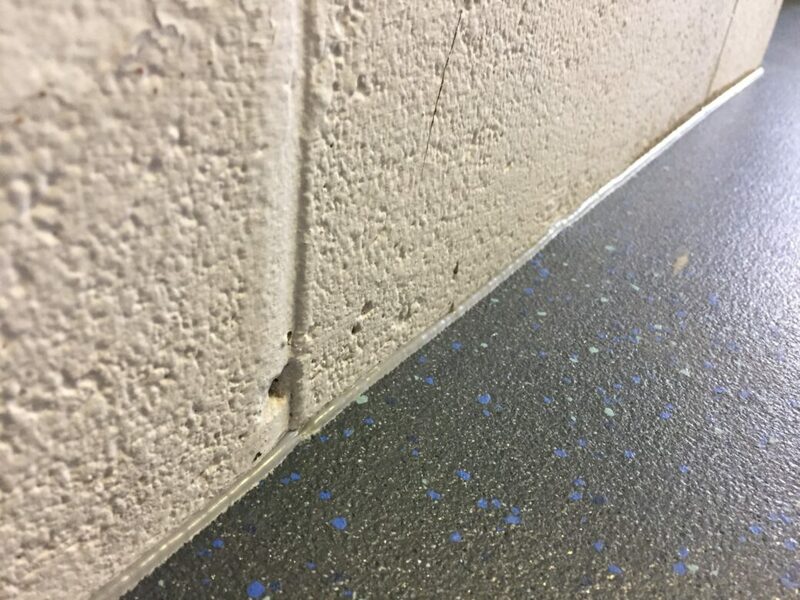 The Looselay technology consists of a studded embossed underside to the vinyl allowing any subfloor moisture to escape, the vinyl lies flat through its own weight and is held in place using double sided tape prior to welding the joints as a standard vinyl. As there is no adhesive you can weld the same day and can walk on the floor straight away. Edinburgh City Council was delighted with the finished look and the rapid installation of the system. 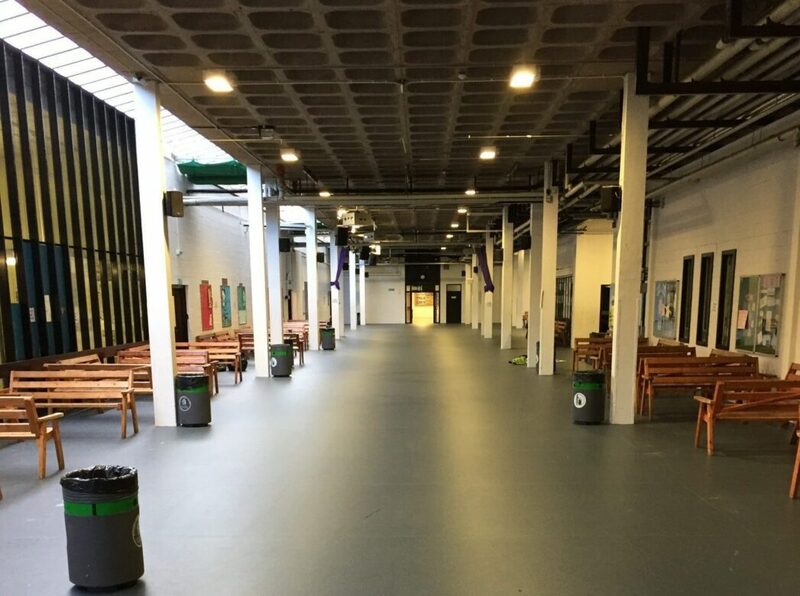 IFT completed the resurfacing of a large internal concourse within a secondary school in a proactive, professional and prompt manner. 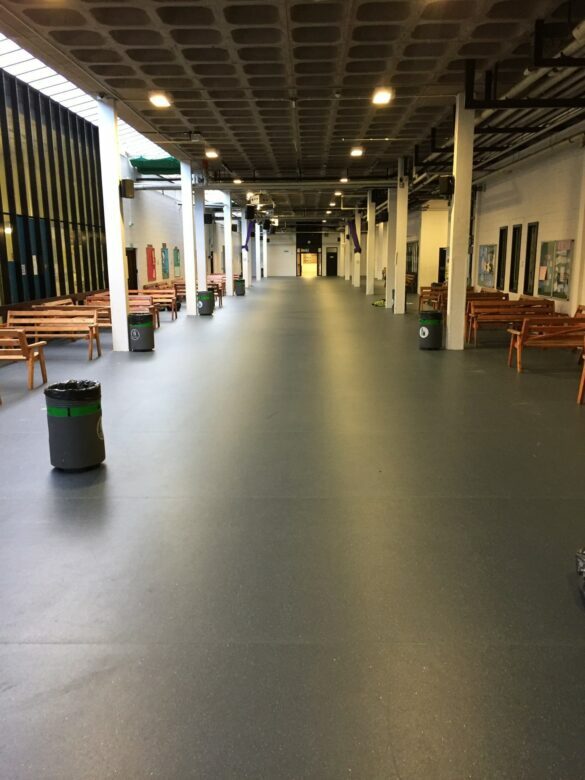 Even though they were given a short timeframe in which to complete the unusual and somewhat complicated project, IFT and their staff used each and every hour available to make sure that the resurfacing was completed within one week – which was an exemplary achievement. 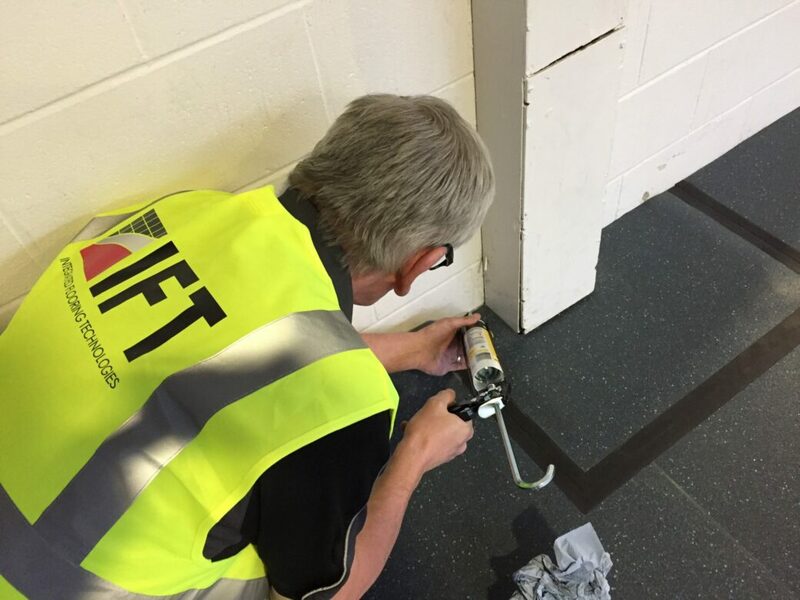 Throughout the process IFT were communicative, friendly and proficient and installed a finished floor vinyl which suits the user’s requirements, both practically and aesthetically. I look forward to working with IFT on other projects in the near future.